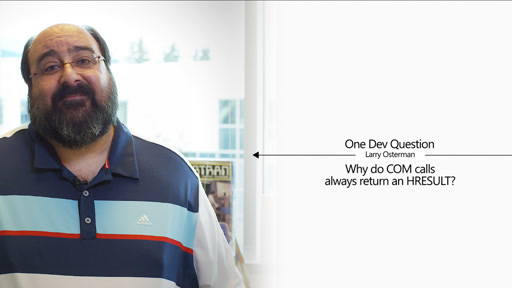 Larry @osterman tells us how new APIs for #Windows10 are designed to avoid some of the issues of the past. 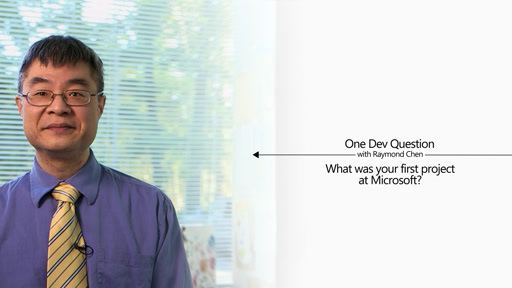 One Dev Question with Raymond Chen - What was your first interview at Microsoft like? 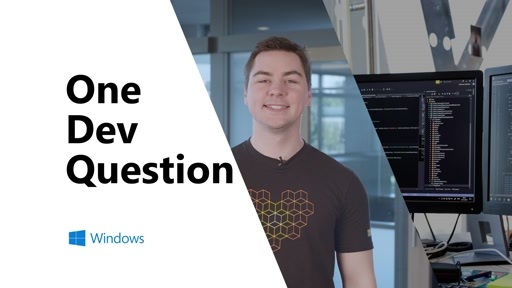 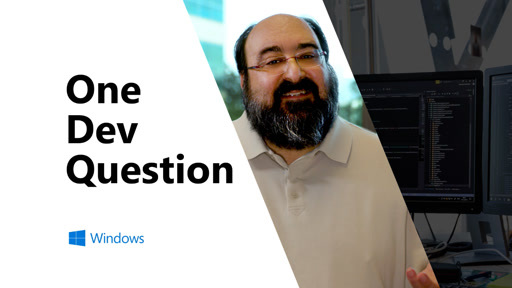 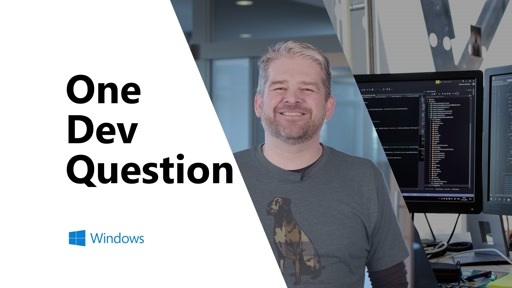 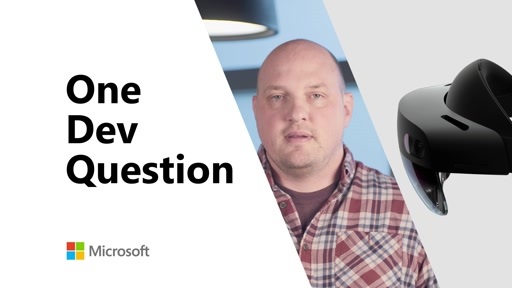 One Dev Question with Raymond Chen - What was your first project at Microsoft?